Who hasn’t dreamed of getting married in a Castle? 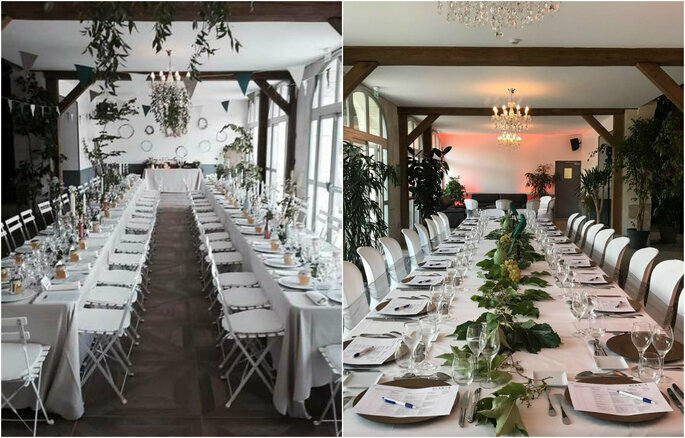 More than just a reception venue, Château de Courcelles le Roy allows you to incorporate the vital elements required when organising your wedding. Who hasn’t dreamed of getting married in a Castle? 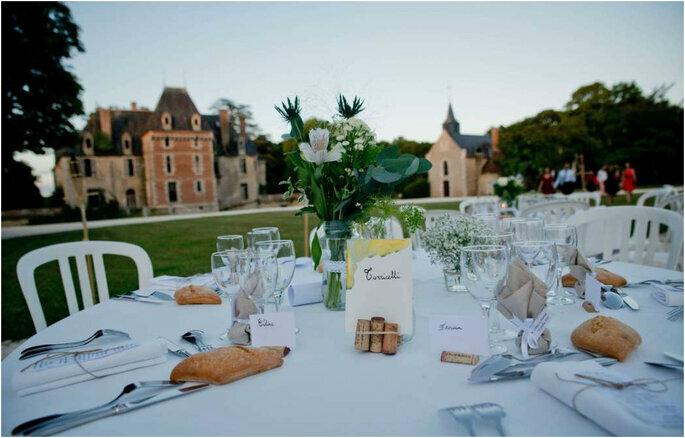 More than just a reception venue, Château de Courcelles le Roy allows you to incorporate the vital elements required when organising your wedding. These important elements include the time of day and time away such as a weekend or a few days renting “a village” with your close ones. 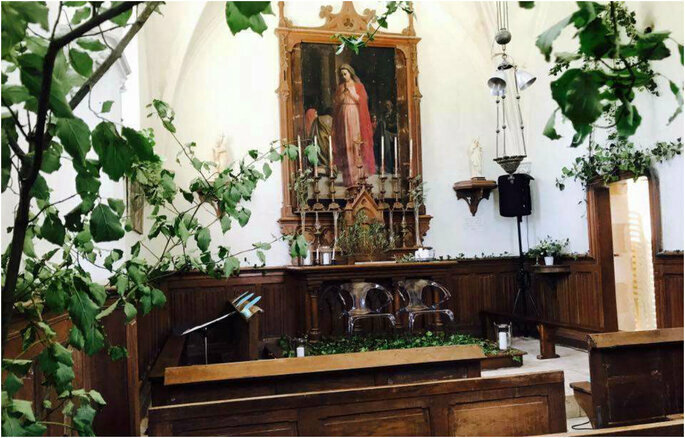 With a magnificent Chapel to celebrate your wedding, as well as several rooms to stay in spread across four houses, in total they offer over 5o beds! With its reception room measuring up to 200 metres squared, it is the perfect dance floor as you are able to move freely without the fear of annoying those around you. It is a room which caters to every type of event, from a traditional banquet to functions which require the use of multiple round tables. If the festivities continue, the happy couple will be happy to relax by the pool, the sporty ones will find refuge on the tennis court and the hikers will be able to explore the Park spanning over 125 hectares, including several hiking trails. Everybody benefits from the joys this exceptional venue has to offer. Whatever the event, the exterior provides space for sport activities such as cricket, petanque or even football. Just a few kilometres from the property, wine lovers will be delighted to try the wines of Sancerre or jump into the medieval history of Guédelon Castle. It is undoubtedly an enchanted venue, in the middle of an area full of charm and authentic history.